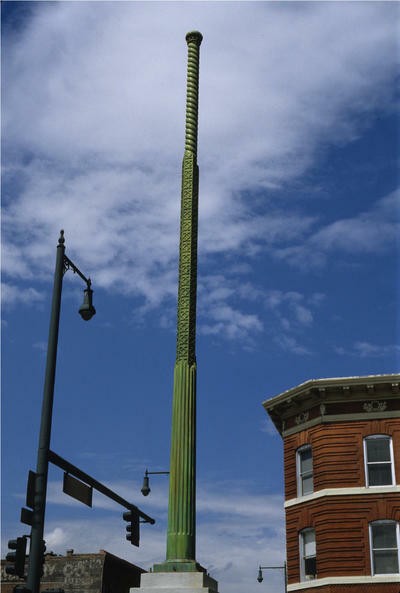 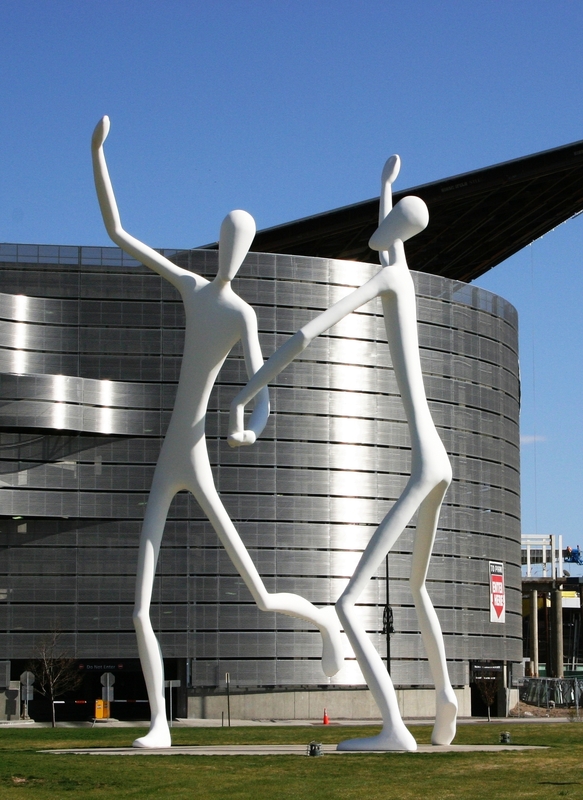 The 60 foot tall Sculpture was the first installation in Denver’s Performing Arts Sculpture Park. 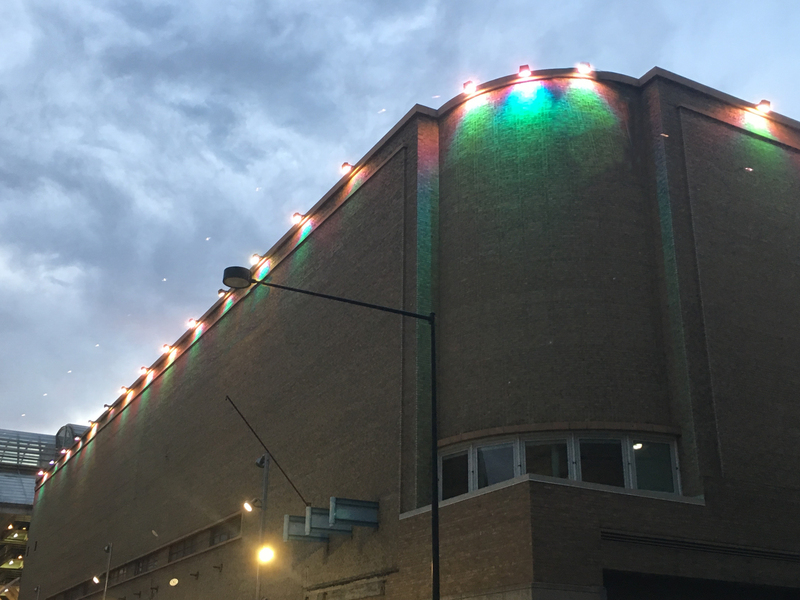 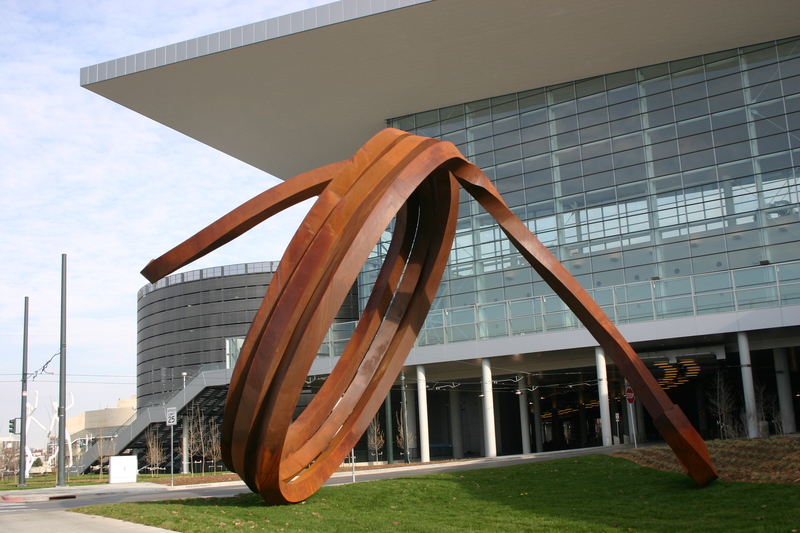 The park is the “front door” to the second largest performing arts complex in America. 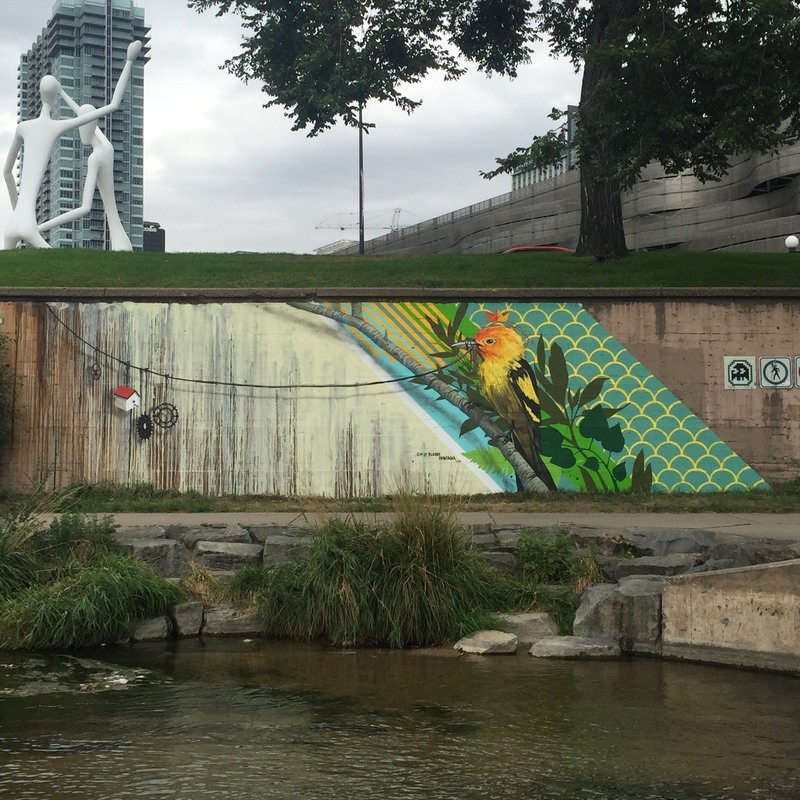 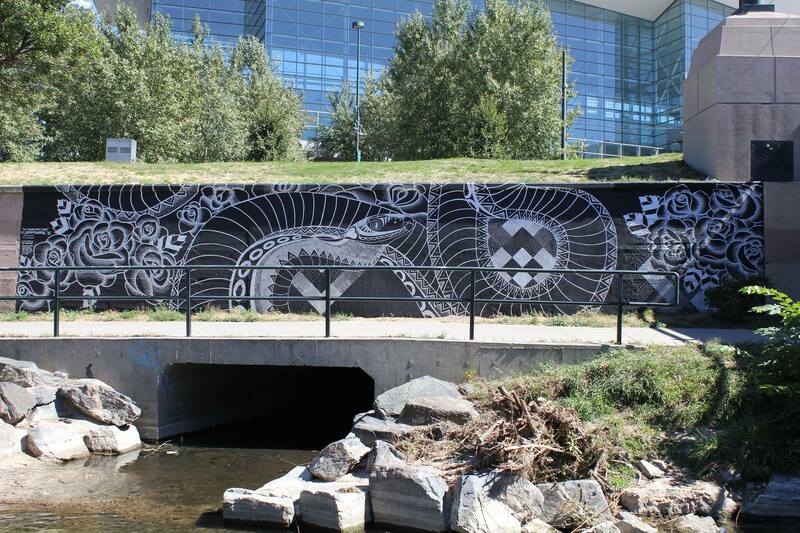 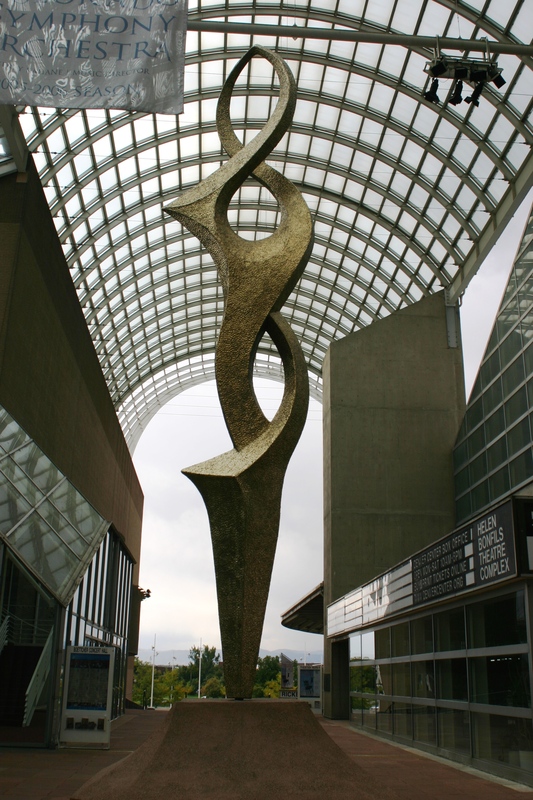 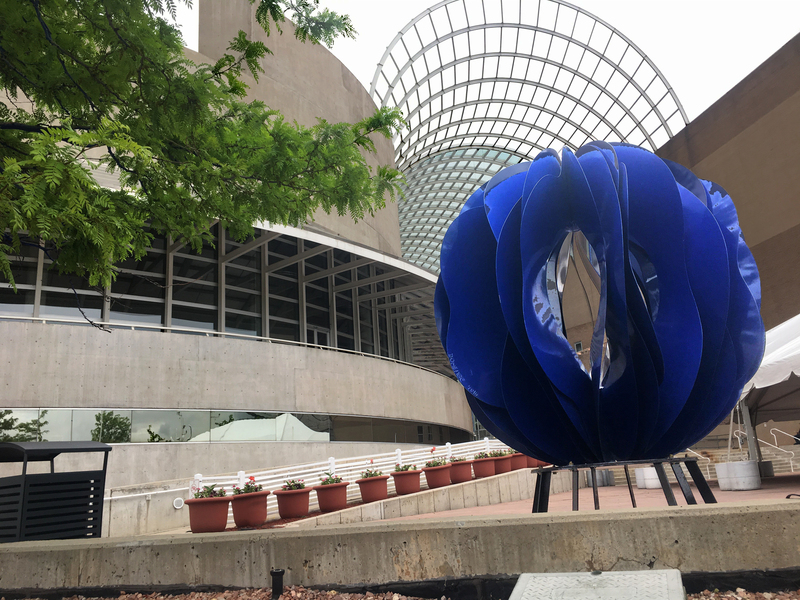 The Sculpture is seen against Denver’s new Convention Center. 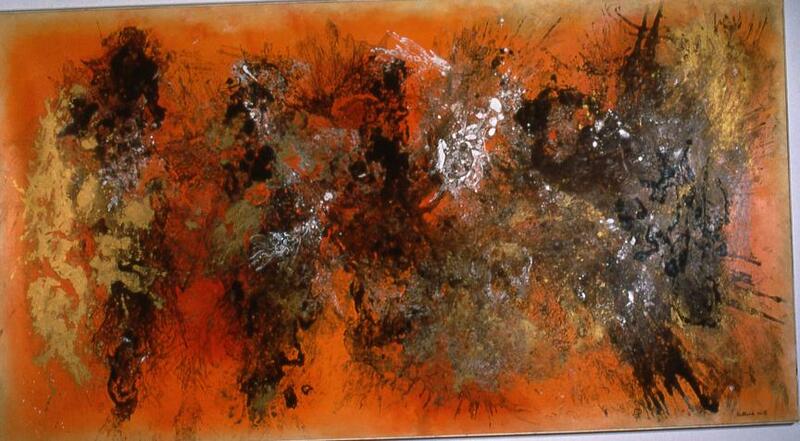 “Dancers” is an artwork created to capture the energy of the complex.